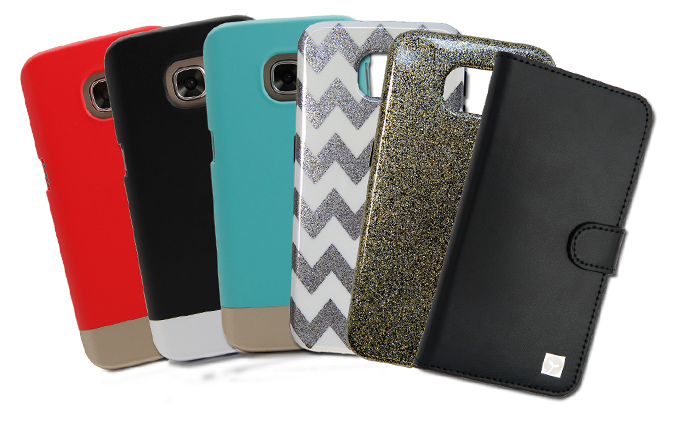 Sellfonez has a wide range of phone cases and screen protectors, as well as many other accessories! We also offer solutions for family and businesses! And we can repair most devices, whether it's a faulty phone or laptop! Just give us a call or pop by to find out more! 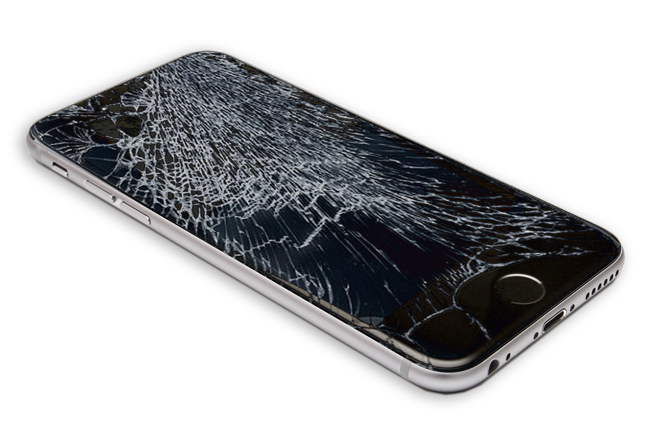 Whether you're a family or a company, we can tailor a package for mulitple cases and screen protectors to meet your needs! 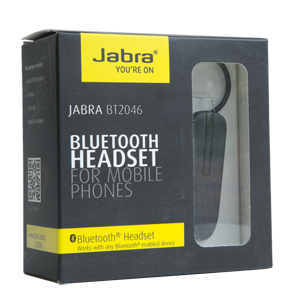 Discounts are available depending on the number of devices or accessories you need. Repair packages for devices are also available! We can repair your faulty or broken phone, tablet, laptop! 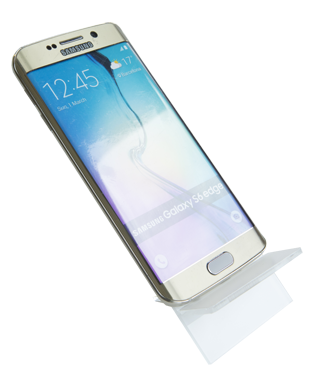 Most device repairs are handled in-house by a qualified technician and can be dealt with on the same day. More extreme damaged devices such as Water Damage or IC Units are handled anat off-site repair center. 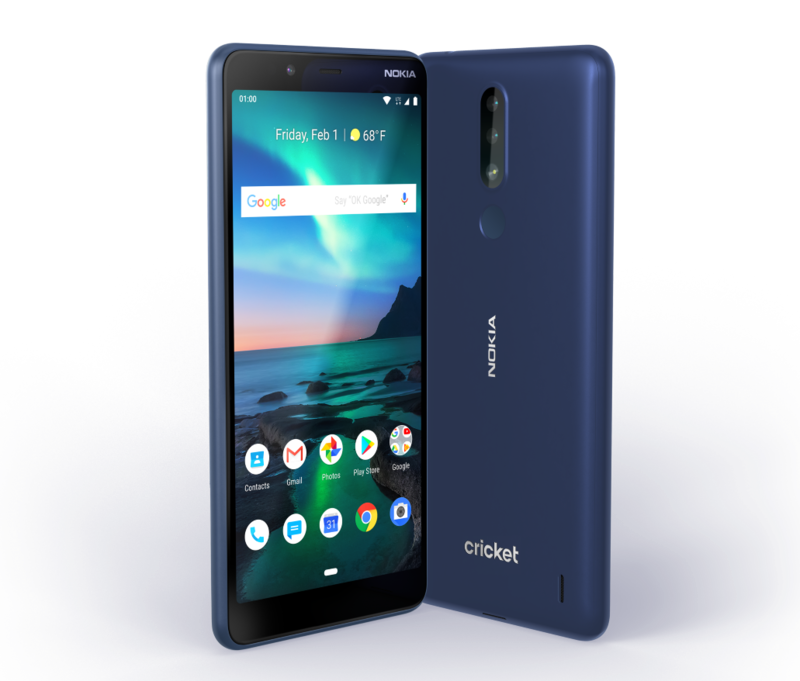 We stock a range of mobile phones, from new to used. We also buy new, used and broken mobile phones! 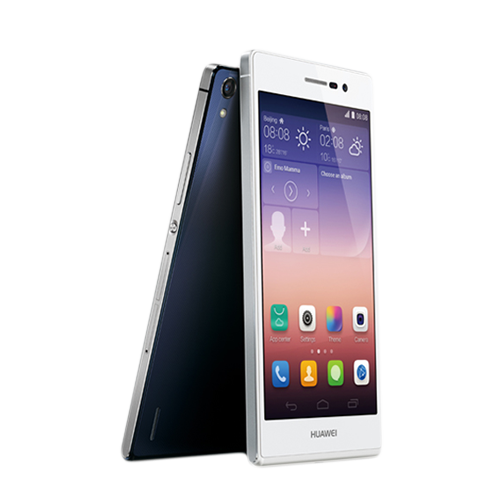 Each new handset comes with a years' guarantee, and each used handset comes with 30 days' guarantee. 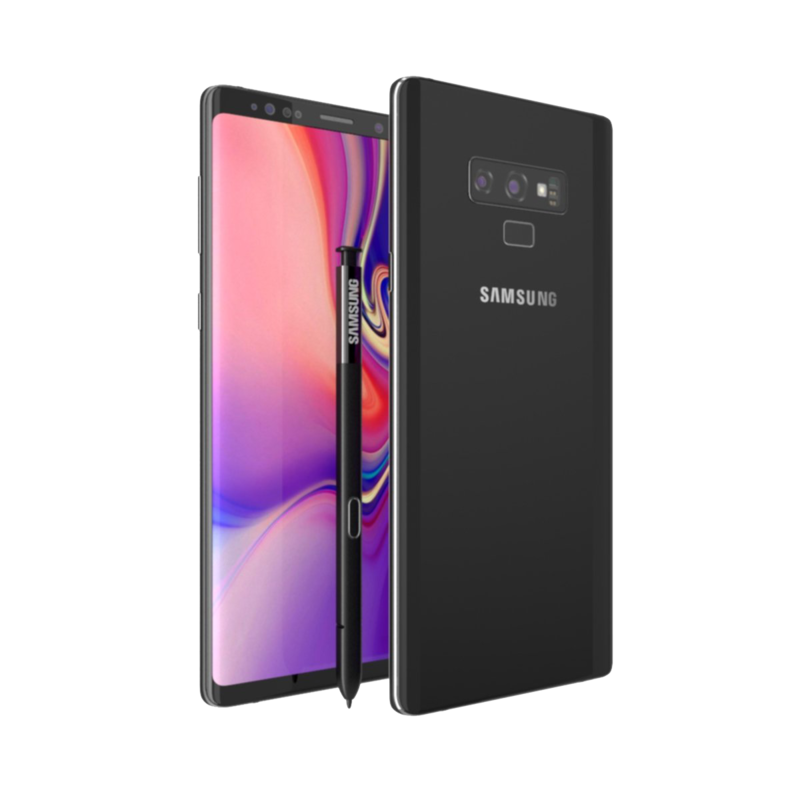 If we do not have the Mobile Phone you want in stock, just leave a 10% deposit and we'll get it in! 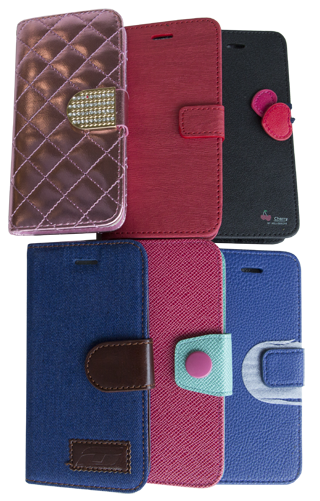 We stock over a hundred different cases for nearly every Mobile Phone or Tablet Device available, with many different colours, designs and styles for each model! 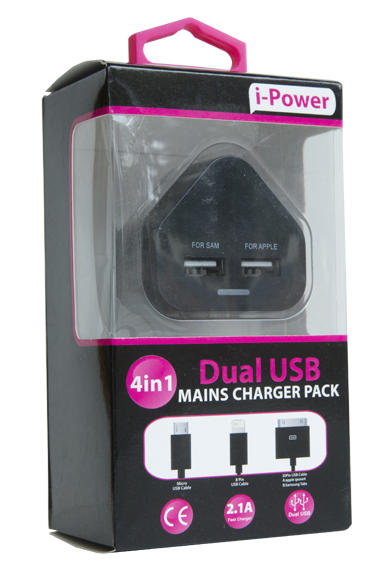 And if we don't have a case for your Mobile Phone or Tablet Device, we'll get some in, just for you! 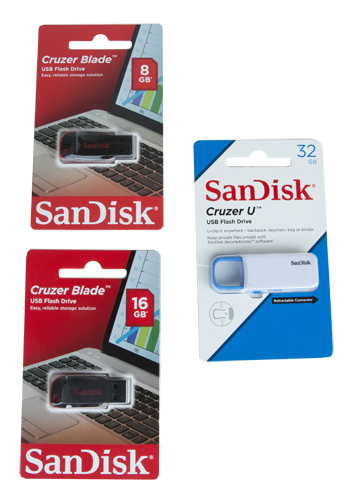 We stock two types of Screen Protectors - Plastic and Tampered Glass. 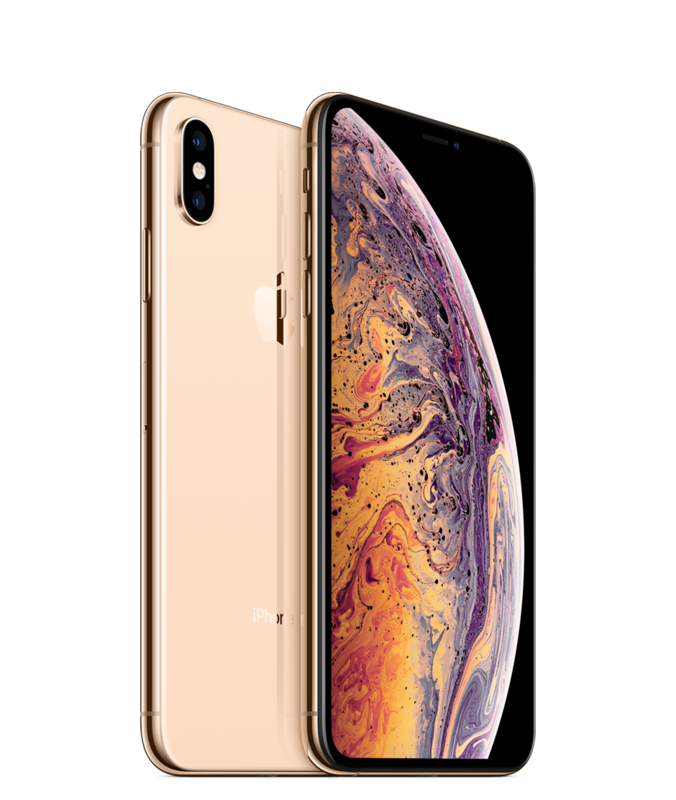 We can apply these to your Mobile Phone in store free of charge, ensuring that there aren't any pockets of air trapped between the Screen Protector and Mobile Phone. Starting from £3 for Plastic and £6 for Tampered Glass! 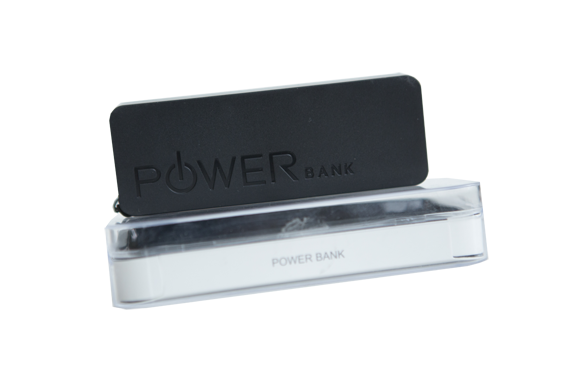 We stock a range of Powerbanks, from 1000mAh to 5000mAh. Never run out of juice! 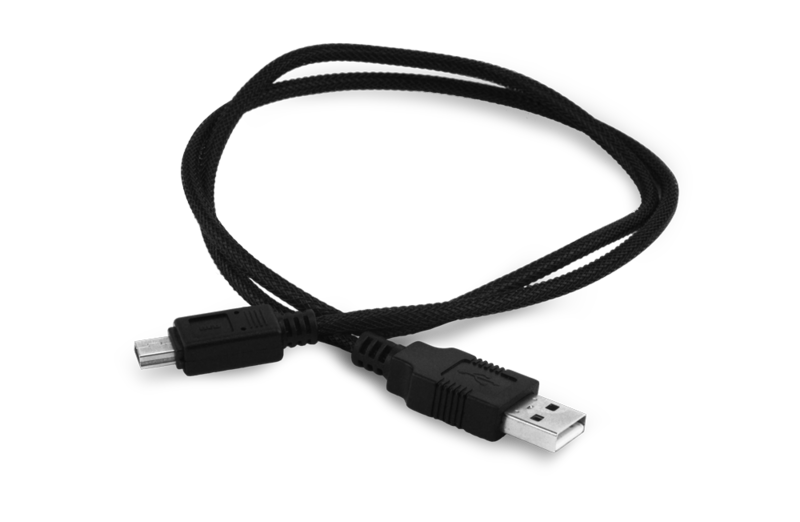 We have a range of USB cables that connect to nearly every Mobile Phone and Tablet Device currently available. 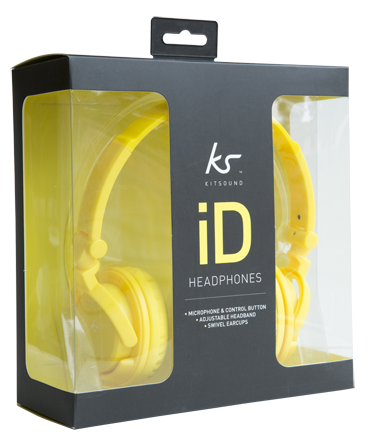 We stock both earphones and headphones, depending on what you're after, including authentic and replicas. 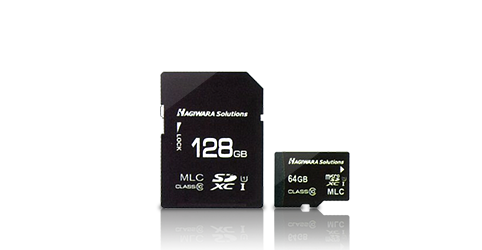 If your Mobile Phone or Tablet Device needs more memory, we have all the sizes, ranging from 1GB in capacity to 64GB. 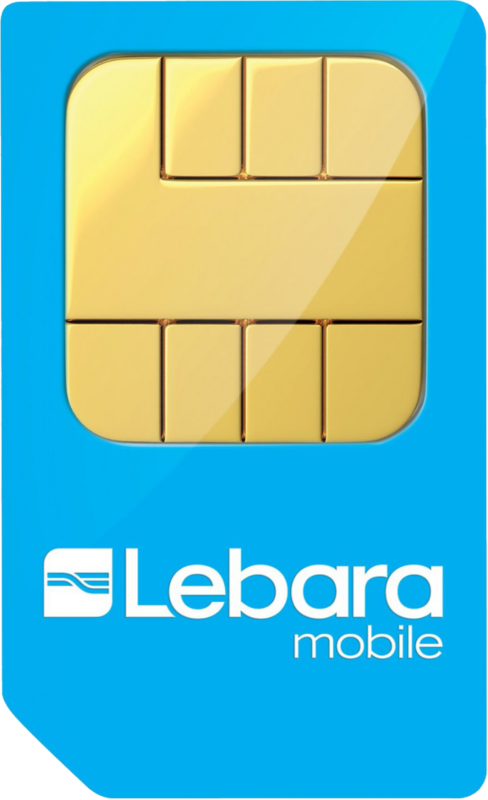 We stock a wide range of SIM Cards from all the networks: EE, O2, Vodaphone, Lyca, Lebara. Each SIM Card can be preloaded with credit too! Top Up vouchers are available for all networks. 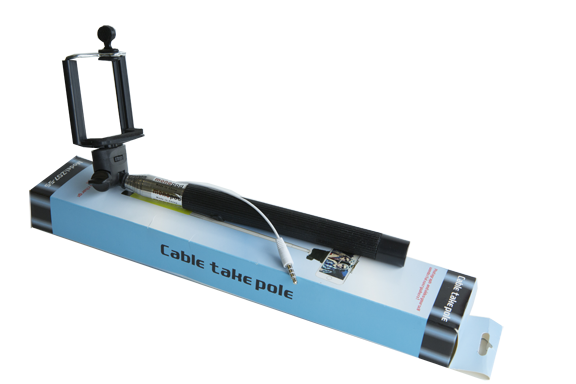 Selfie Sticks are a popular accessory and whether you have a small smart phone or a large tablet phone, we have the right selfie stick for you! Free Parking available behind shop. Access next to Cash 4 Clothes.